Counting down the reasons why this black sheep is the best of the bunch. 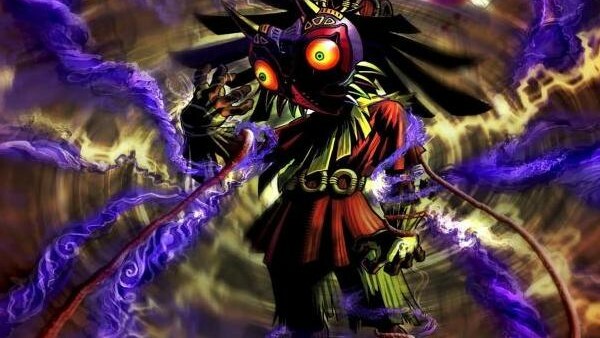 The Legend of Zelda: Majora’s Mask is an odd game. However, odd isn't always a bad thing, as playing it and then discussing its effect on the player is a rite of passage amongst Zelda fans. 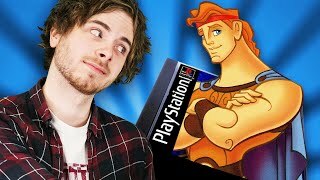 The game itself is a black sheep amongst the franchise (excluding the ill-advised CDI games) and is said to have even been rushed in production. Important and normally reoccurring ‘Zelda’ ideas are missing from this game including Hyrule, the Triforce as a driving influencer of events, and even Zelda herself. However, this game shows that a change of pace in a long and storied line of games that feature a lot of the same repeated ideas can be, and has been, an incredible thing for gamers. Through the life lessons and symbolism involved, this game presents itself as a cohesive piece of art that evokes a more emotional response than any of the other ‘Zelda’ games.